Do you have picky eaters at home? 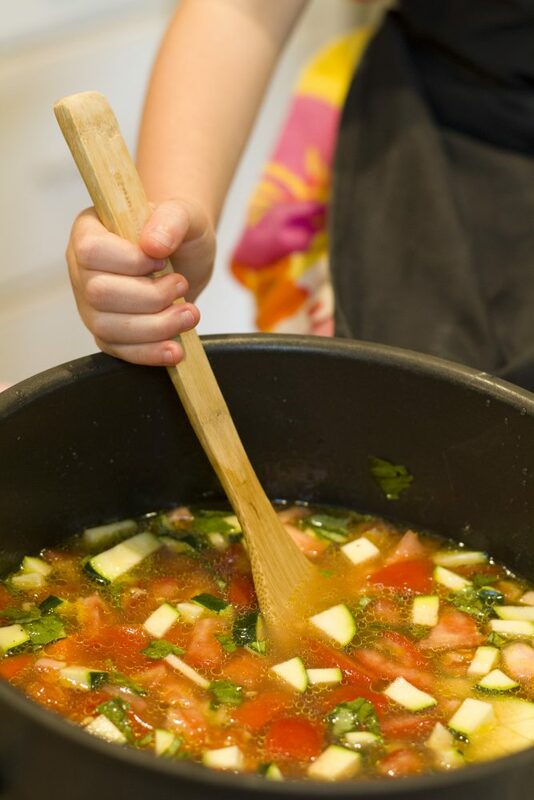 Do you want your kids to eat a wider variety of veggies or eat veggies at all? Make them part of the process...cook with them. And here's a perfect simple recipe to get these little chefs started. 1Add all to pot. Cover and simmer stirring regularly for 25 minutes.